Looking for an easy way to communicate with customers and people following your company about new promotions, specials and events? 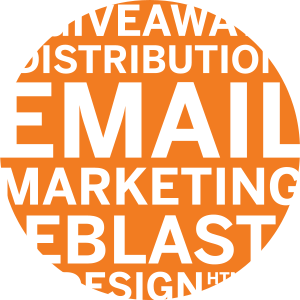 Consider email marketing, also referred to as Eblasts. Because Email marketing campaigns are completely trackable, you can measure the success of your marketing campaign almost instantly. 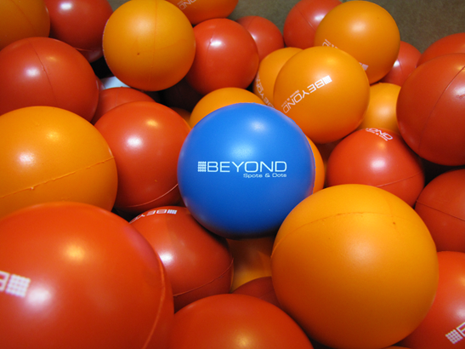 At Beyond Spots & Dots, we handle the email marketing process from start to finish. Whether you need a custom template, compelling copy or even in-depth database segmentation, the expert team at Beyond Spots & Dots will learn and understand your business model in order to make email marketing work for you. Keep it simple, clear, and concise - With the influx of messages your audience regularly gets, you’ll want your e-blast message to be easily read. Include an attention-grabbing subject line - There’s no better way to ensure that your message gets opened than to gain reader attention from the start with something relevant. Use an eye-catching design - The look of your e-blast aids in reader perception of it, from looking “pretty” to coming across as professional. Include graphics and links - Audiences enjoy interacting with messaging, as they feel more involved. Various links allow this while driving viewers to places such as your website for further engagement. Organize & optimize content based on target audience - Structure your message tone, style and information based on what readers want and need. As a convenient reference tool, Beyond Spots & Dots will create and maintain a database of e-blast recipients to pull from when messages are due to go out. Internet advertising has become an essential part of a successful advertising mix, as the Web is an interactive and social space, and is a cost-effective way to reach a global or local audience.